Yes, we’re still daydreaming about a nice and loooong summer vacation! We’ve already given you a couple of ideas here and here, but today we want to talk about – beaches! 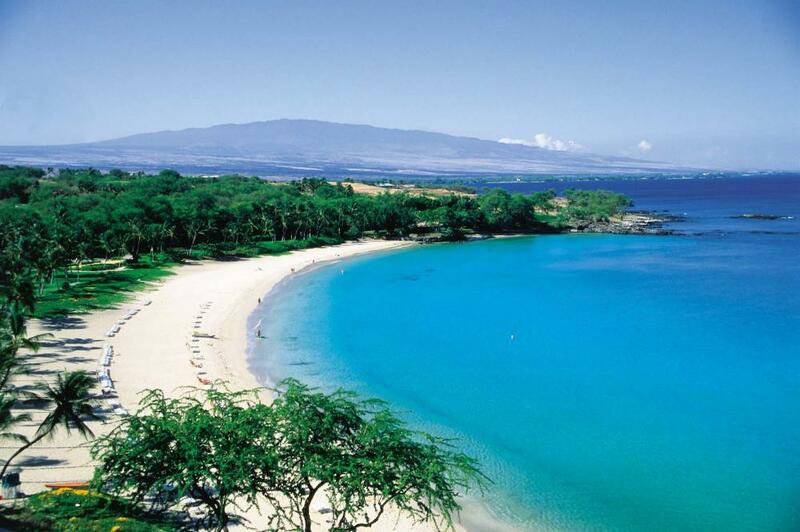 Here are 10 best beaches in the United States. Kauna’oa Bay is located on the Kohala Coast of the Aloha-state’s Big Island and has one of the few white sand beaches on the western side of Hawaii. This picturesque and crescent-shaped beach is perfect for families looking for fun in the sun, as well as water sport enthusiasts. Just one look at the clear blue water or a minute in the shade of the beautiful palm trees is more than enough to convince you that Kauna’oa Bay is the place to be.